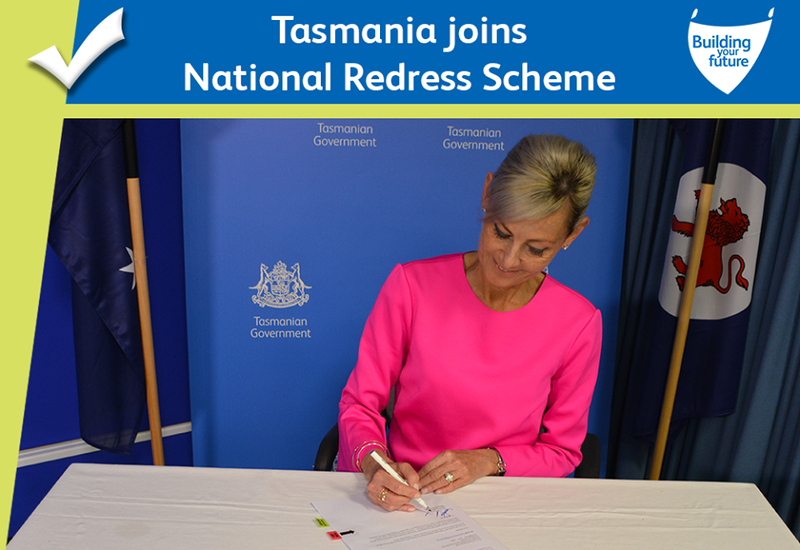 As Tasmania’s Attorney-General, I am proud to announce that we have completed the final step required by Tasmania to participate in the National Redress Scheme. This is a significant milestone for survivors of institutional child sexual abuse in Tasmania and means they can now have their applications assessed. The Scheme will run for 10 years and provides successful applicants with monetary payments, access to counselling, as well as a direct personal response if requested. Whilst we can never undo the suffering, our involvement in the Scheme acknowledges the wrong that was done and significantly allows institutions to take responsibility for the harm caused. The findings of the Royal Commission have thrown the spotlight onto the way in which institutions across the spectrum have failed children in the past, and the Hodgman Liberal Government is committed to doing all that is in its power to prevent it happening again.